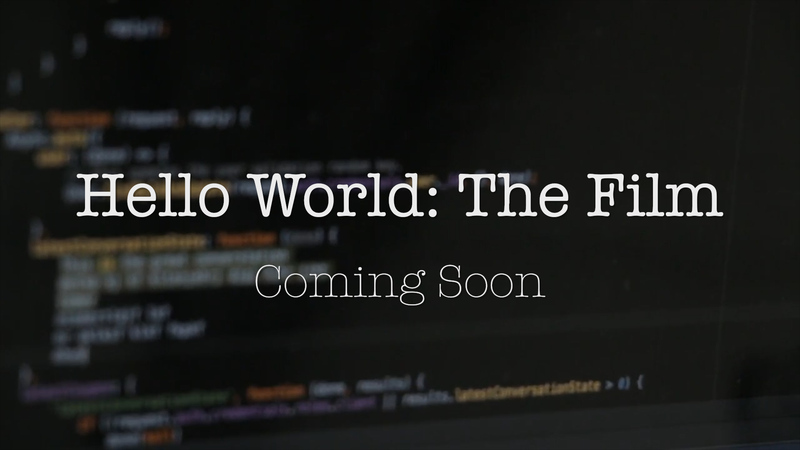 As I expect most of you already know, I'm making a documentary film about software developers called "Hello World: The Film". I've started a crowd funding campaign to help me finish the film. If you're a software developer or just know one, you might be interested in helping me make this film a reality. The film delves into the mind of software developers and the history of the business. The story of who developers are, why they do what they do, and how they are impacting the world we live in. The history of development and the lack of inclusion in software development. The future of software development including the importance of security and the impact of automation on our society. Every dollar helps! Thanks to everyone who has contributed already!